FinancesOnline, a popular B2B software review platform, has published a review of OctopusPro’s Field Service Management Software. FinancesOnline lists OctopusPro’s benefits to its users and mentions that it reduces operational costs and helps grow your customer base, and expand your business. 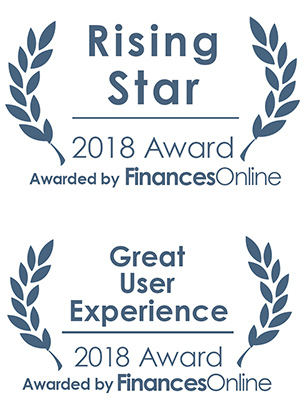 At OctopusPro, we are very happy to receive a detailed review of our product, and even more excited about being awarded two awards! 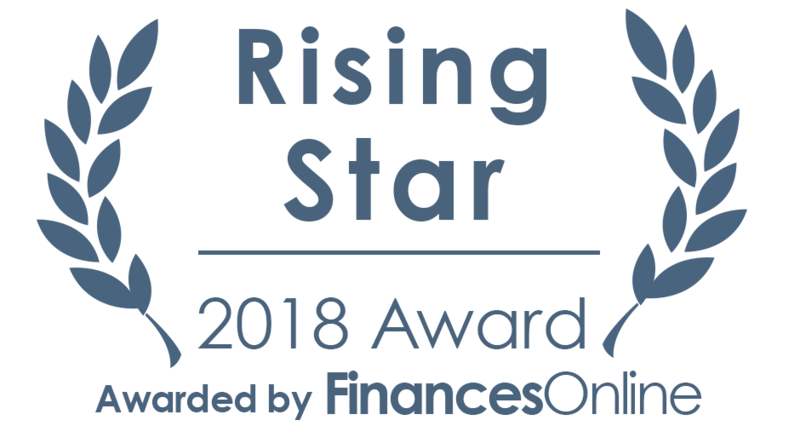 FinancesOnline chose to award us with the Rising Star 2018 and Great User Experience 2018 awards. 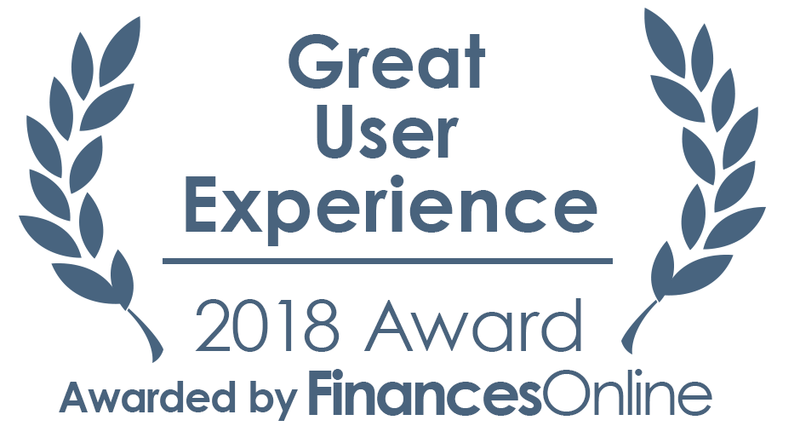 Even after receiving a great review, winning two awards, and earning a spot in FinancesOnline’s leading field service software solutions, our hard-working team at OctopusPro continues to develop our Field Service Management Software further, always striving to offer the best possible service to our wonderful clients. We aim to cater to all industries and business models and often work closely with our clients to help them set up the software to best fit their needs. In case you wonder if OctopusPro can help your business thrive, start the free 30-day trial now or contact us to discuss all possibilities! Visit FinancesOnline to read the full review and leave your own review of OctopusPro!